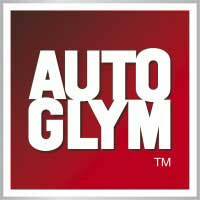 Autoglym Car Glass Polish is a deep cleaning glass polish for internal and exterior glass and mirrors. Increased visibility with no more smears, resulting in safer driving. The cream formula breaks down the toughest of road grime, wax, diesel and traffic film quickly and easily. 1.Shake well and apply to a clean microfibre cloth or polish applicator. 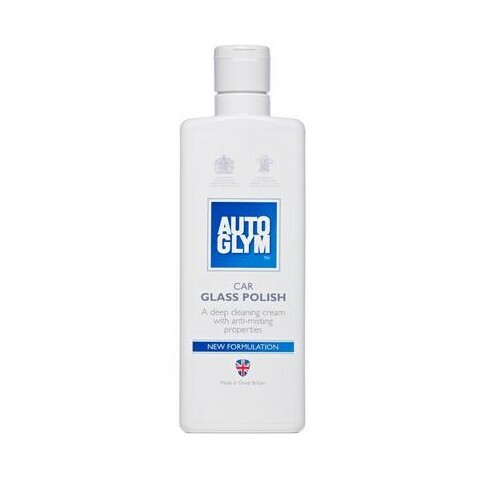 2.Work the polish in a circular motion ensuring all the glass is covered with a thin film. Increase the pressure over stubborn marks. 3.Allow the film to dry, then buff with a clean microfibre cloth.